Trust – As a registered Charitable Organization, we hold ourselves to highly ethical, accountable and socially responsible standards. 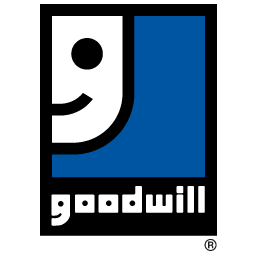 Genuine (Customer) Service – We develop relationships through mutual respect and empathy with all our clients, customers, partners, staff, volunteers, and everyone touched by Goodwill. Entrepreneurial – We empower everyone in our organization to be innovative and to look continually for opportunities to develop our social enterprise our communities and ourselves. Sustainable – We embrace the following four pillars of environmentally stewardship, economic vitality, social responsibility and cultural diversity in all actions and relationship we foster.